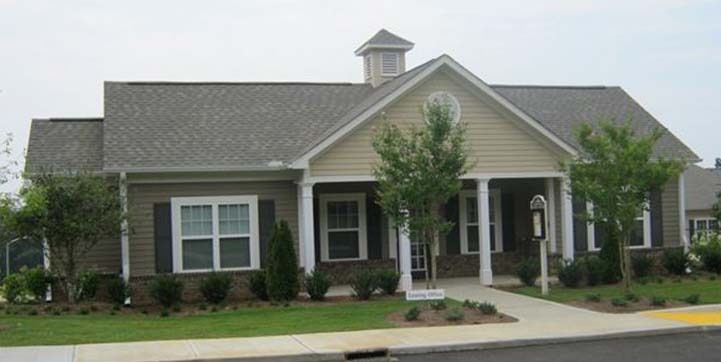 Designed with comfort and convenience in mind, Peaks of Loudon features amenities that make you feel at home. With features like professional on-site management and 24-hour emergency maintenance, you can take advantage of all we have to offer! Relax at the shaded gazebo or spend some quality time with the kids at the playground. Visit today and see why everyone’s excited to call Peaks of Loudon home!